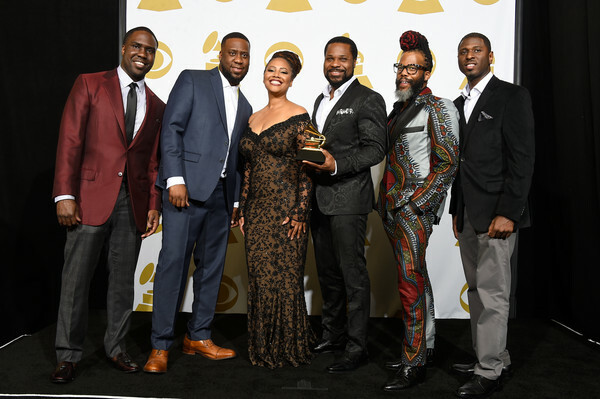 Award Season: Robert Glasper and Lalah Hathaway Win at the 57th Annual Grammy Awards! Congratulations to Robert Glasper, Lalah Hathaway and Malcolm Jamal Warner for their wonderful rendition of Stevie Wonder’s “Jesus Children of America” off of the Robert Glasper Experiment album, “Black Radio 2”. 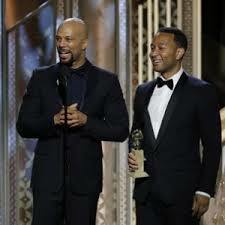 Their version, “Jesus Children” won in the Grammy category for Best Traditional R&B Performance. Check it out below! Have you listened to this album yet? If not, you can check out The Robert Glasper Experiment here. This album and it’s predecessor, “Black Radio”, are both classics and breathes new life into the Jazz genre. Both are available on iTunes. Keep on supporting this music and let the masses know! If you have listened to the Robert Glasper Experiment, what do you think of them and their effect on the Jazz world today?